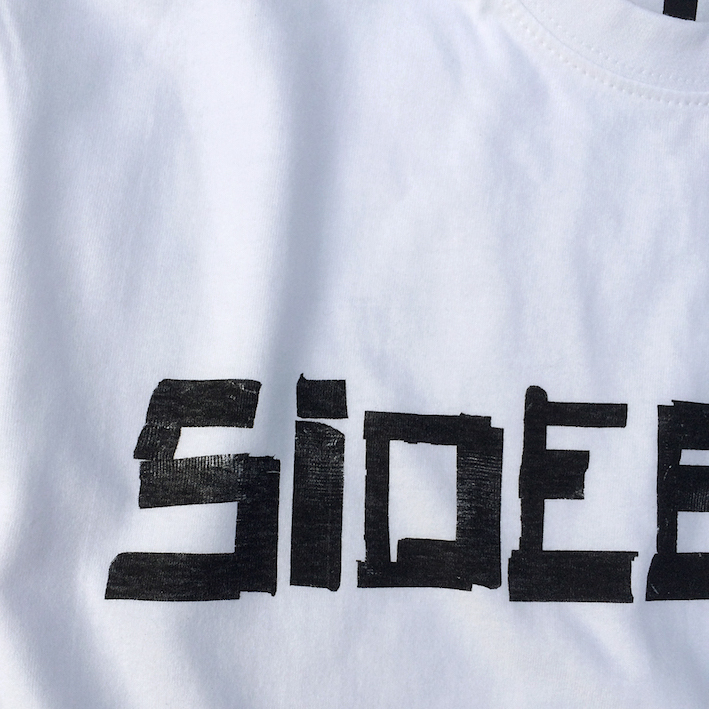 Announcing a new subs deal. 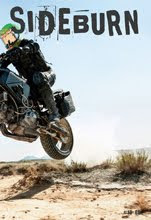 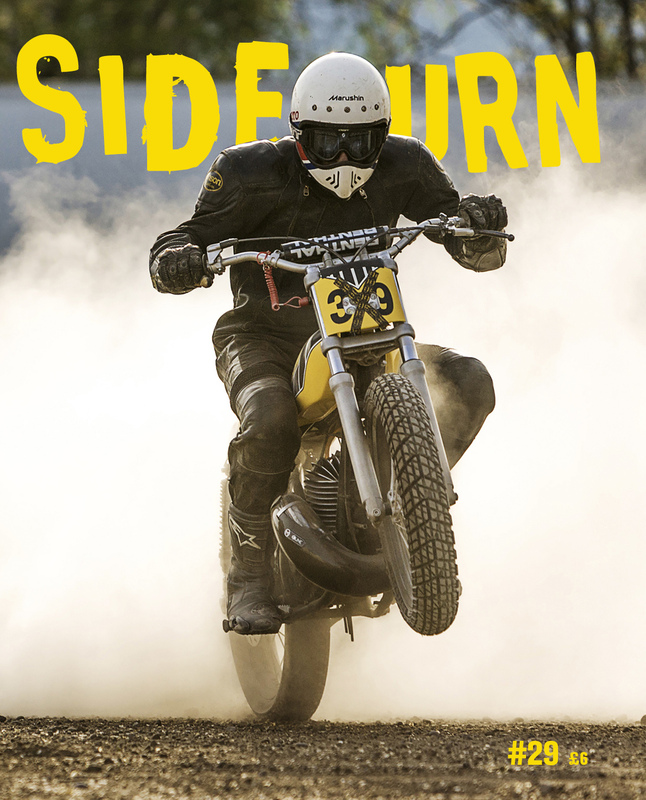 Start with the current issue 22, or the next issue 23 - out on two weeks. 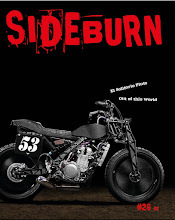 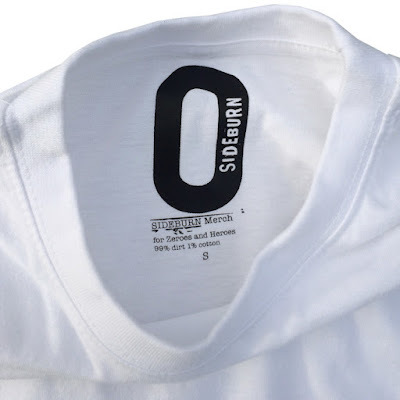 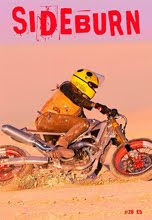 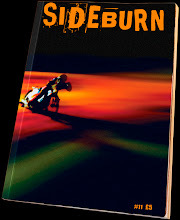 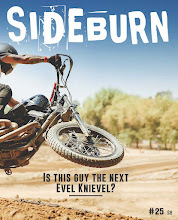 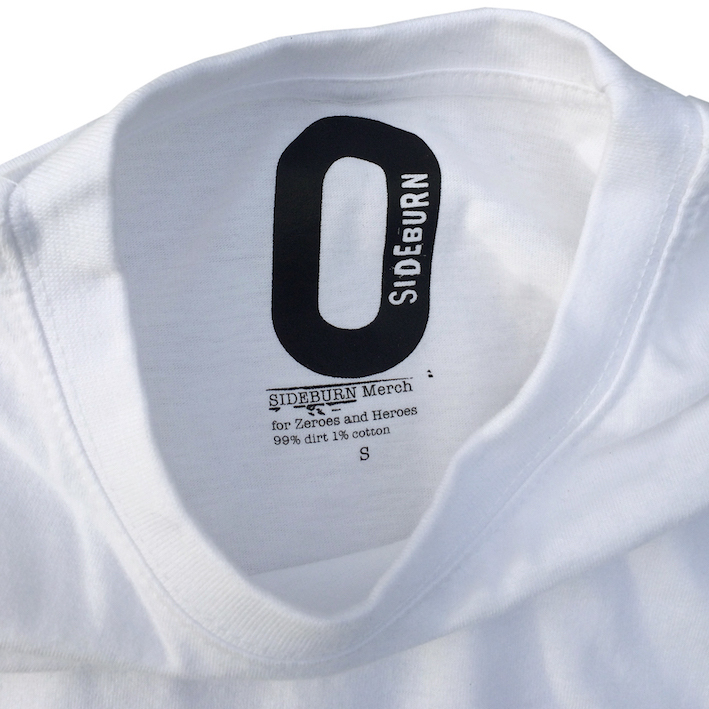 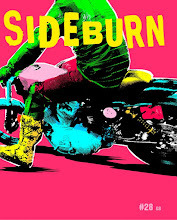 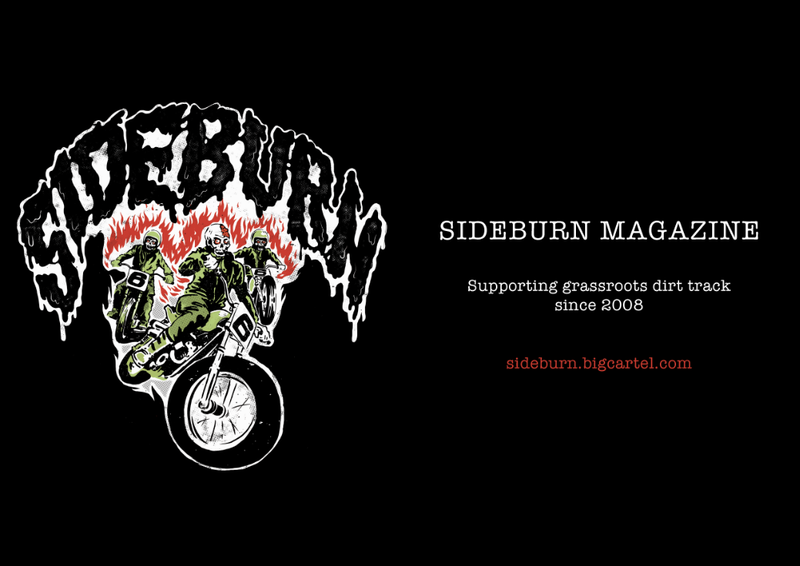 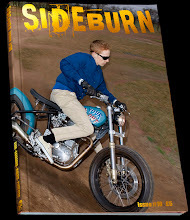 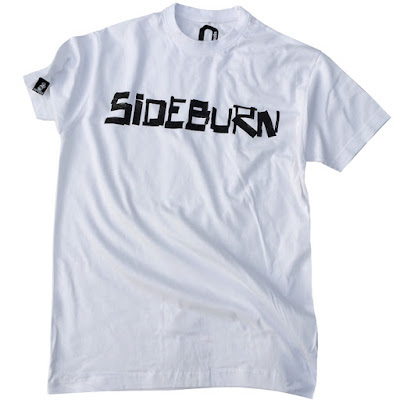 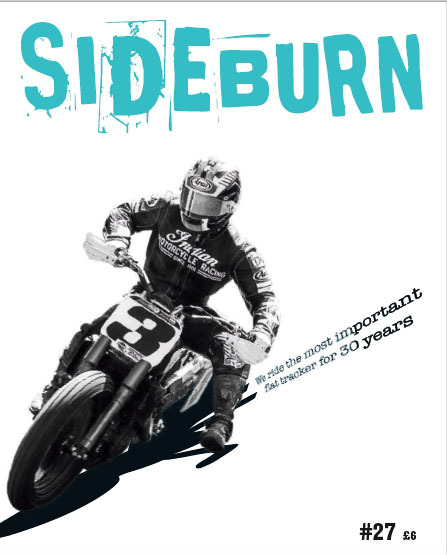 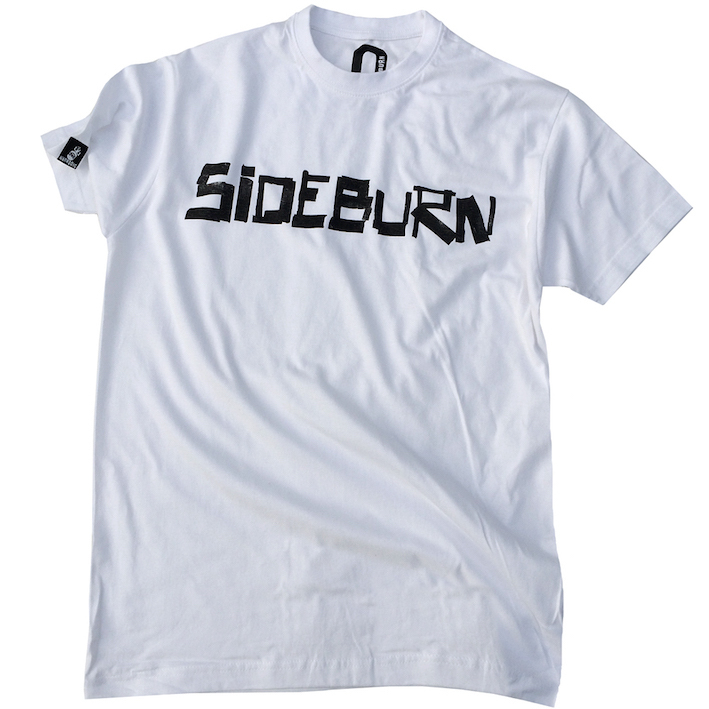 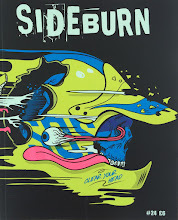 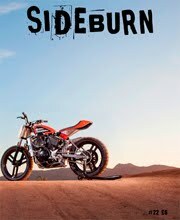 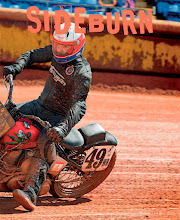 Order yours from Sideburn Subscriptions.